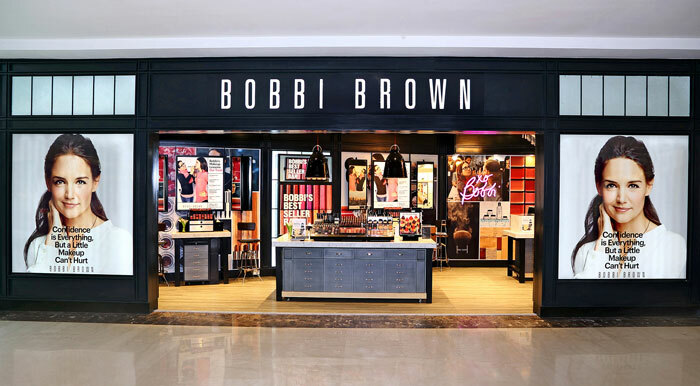 Bobbi Brown Cosmetics, the exclusive line developed by celebrated makeup artist Bobbi Brown, brings the brand experience to life with the opening of the new free-standing store in Ambience Mall. Located in Gurgaon, the store is an expression of Bobbi’s unique philosophy and aesthetic, and the perfect way for consumers to discover Bobbi’s range of color cosmetics, brushes, skincare and expert services. 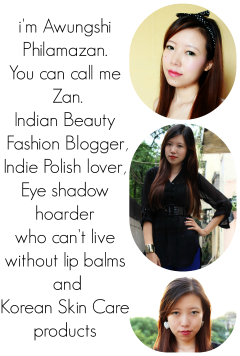 When visiting the Bobbi Brown store at Ambience Mall, , consumers have the freedom to design their own shopping experience. She can gather with others at the artistry table to exchange tips and ideas; she can choose from a menu of specialized services; and avail of limited edition products on a seasonal basis.A visit to the Bobbi Brown counter will provide consumers with the ultimate immersion into Bobbi Brown Cosmetics’ brand culture. Brilliant piccys! The eye liners looks lovely..